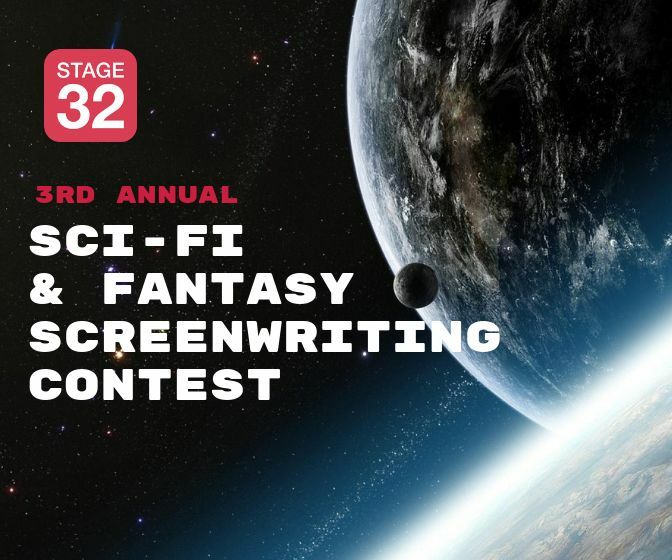 But first, are you a member of Stage 32? 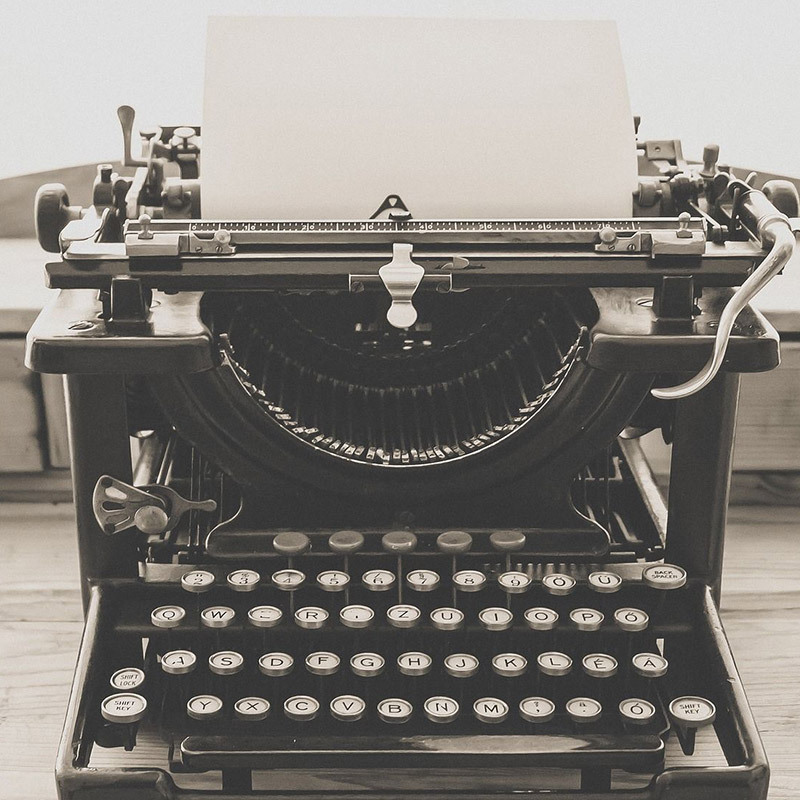 How many scripts have your written? How would you describe your proficiency in screenwriting? 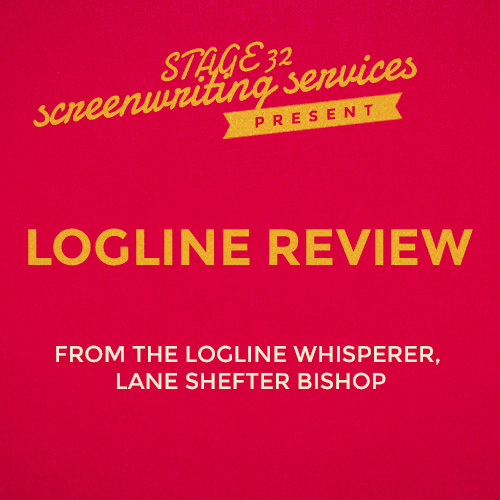 Which Screenwriting Products are you interested in? Choose as many as you'd like. What genres do you write? Choose as many as you'd like. What formats do you write? Choose as many as you'd like. Would you like to create a Stage 32 account and save these settings? Would you like to log into your Stage 32 account and save these settings next? Thanks for letting us know more about yourself. 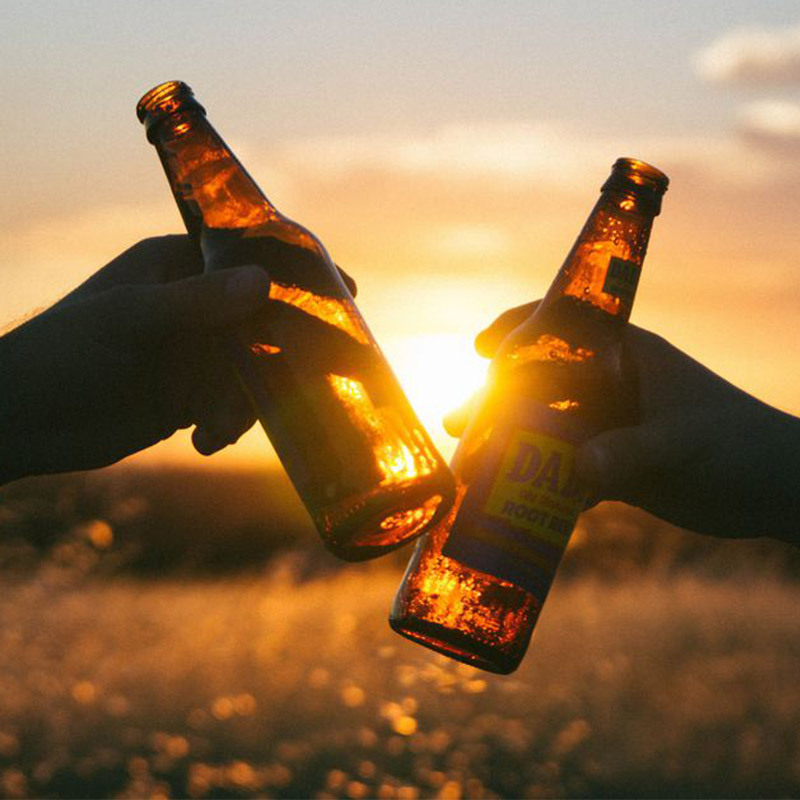 We look forward to being a part of your screenwriting journey. 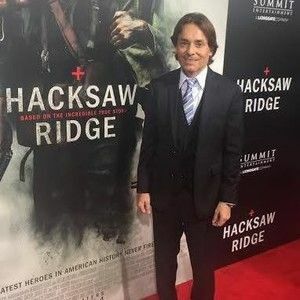 Christian Armogida, Producer/Owner. 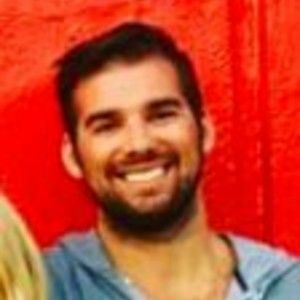 Christian specializes in Elevated, Lower-budget Horror and Dark, Edgy Thriller Features. 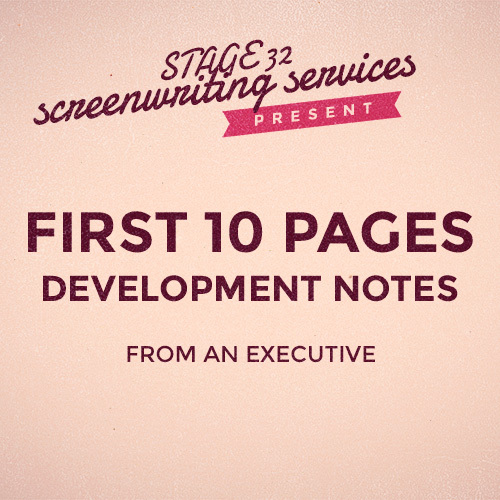 David Hurst, Scripted Development. David specializes in all genres of Film and Television. 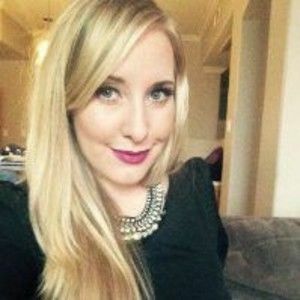 ​Catherine Keithley, Director of Development. Specializes in Reality, Variety, Crime Docs, Game Shows, and Unscripted Shows of All Genres with Strong Characters for TV. Learn to be better in the room. Writers pitch, experts break them down and offer feedback. 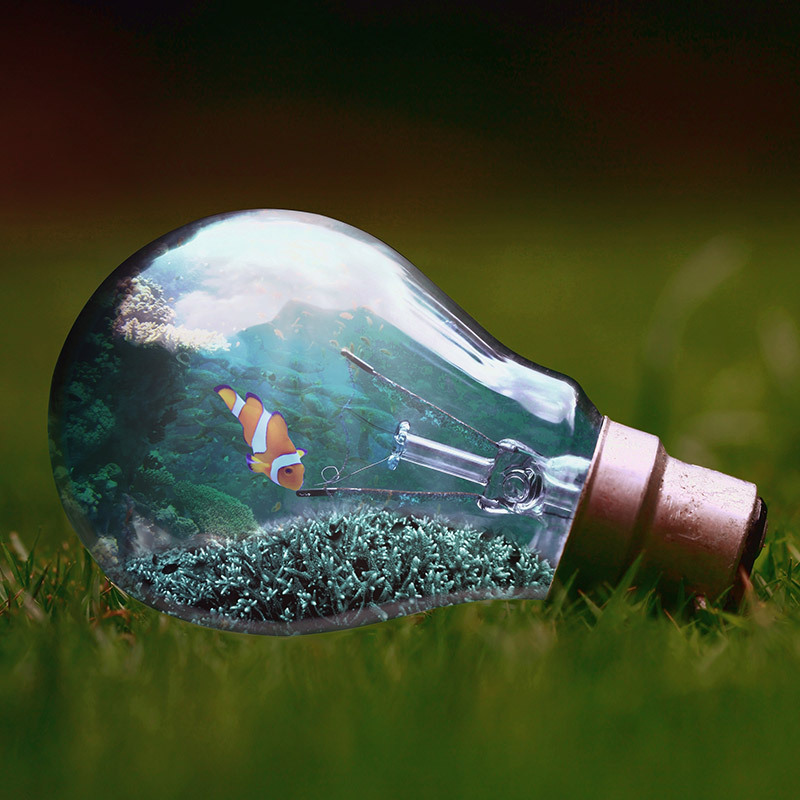 Let's get you writing! Challenges, table reads, and analysis. 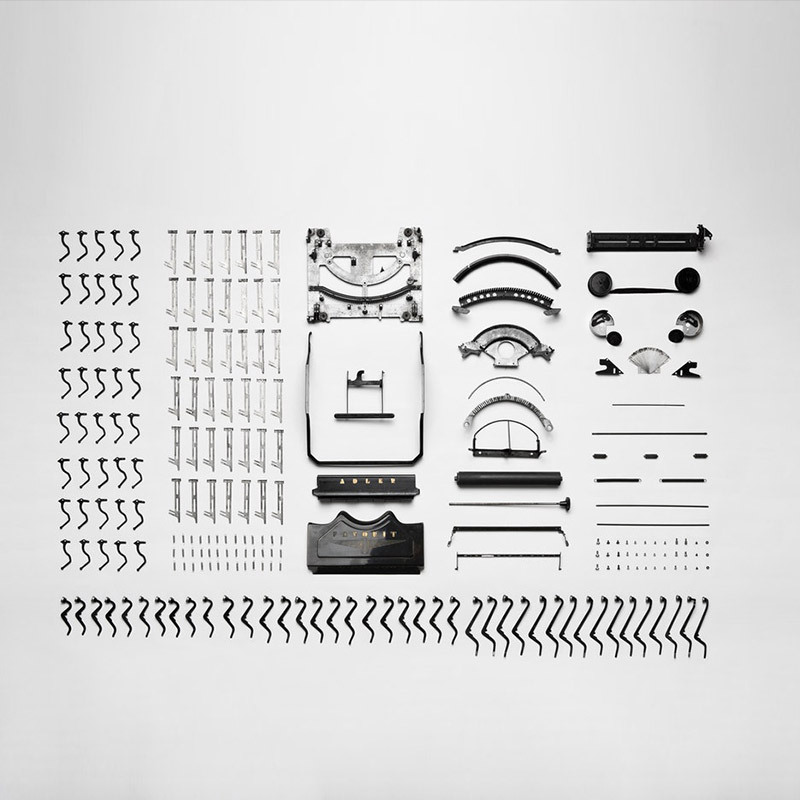 Write more, improve with ease. 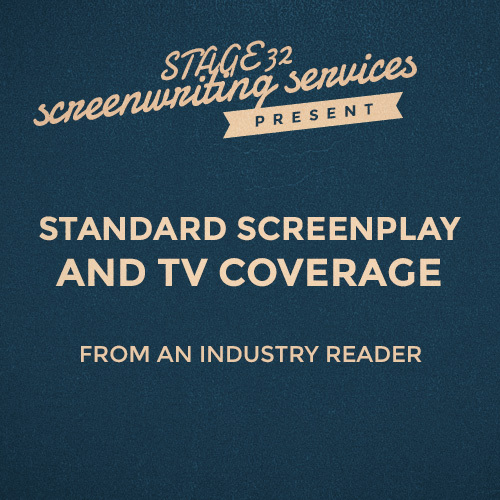 We breakdown produced screenplays focusing on a different aspect of writing every webcast. 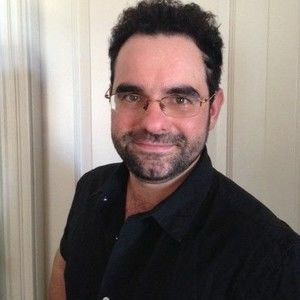 You will receive a logline from producer Tiegen Kosiak, who has worked with Lionsgate, Televisa, and AwesomenessTV! 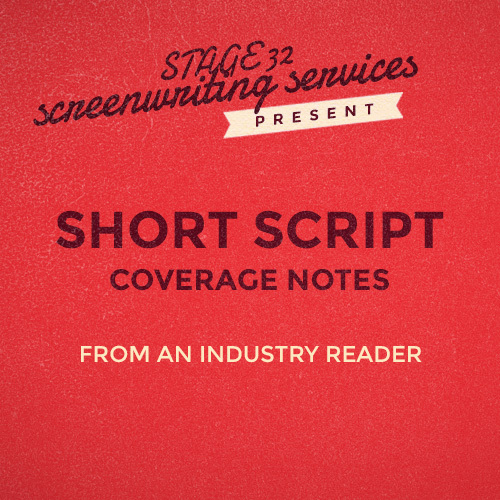 A professional industry reader will read your short screenplay and provide coverage notes. 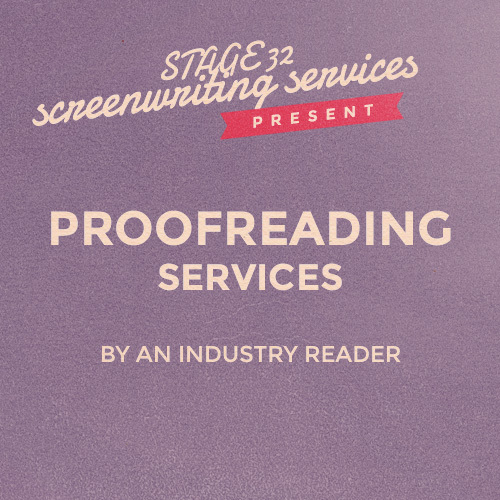 A professional industry reader will read your full screenplay or teleplay and provide 3-5 pages of coverage notes. 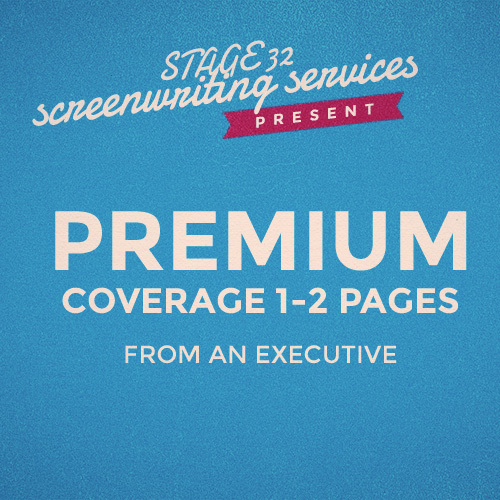 The executive of your choice will read your script and give 1-2 pages of comprehensive coverage notes. 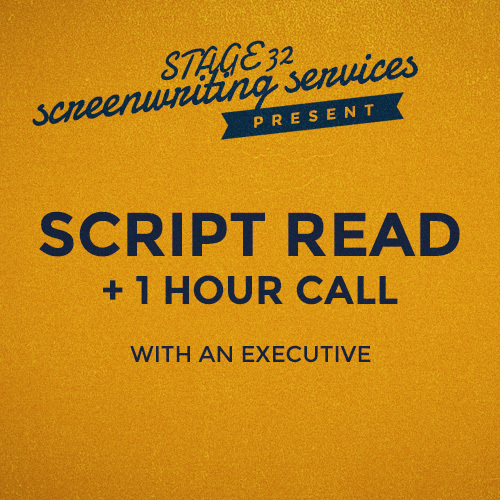 The executive of your choice will read your script and give 3-5 pages of extended script notes plus a logline. 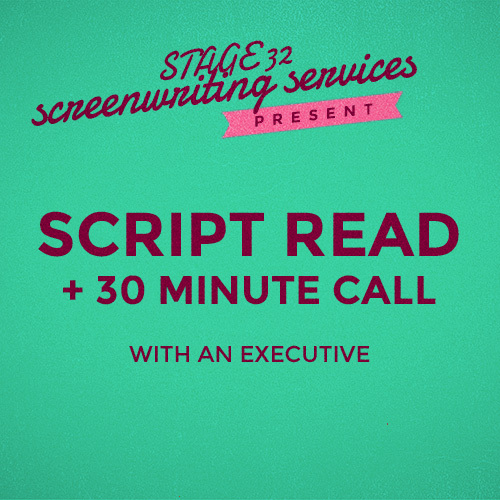 The executive of your choice will read your script and have a private, 30-minute phone call with you. 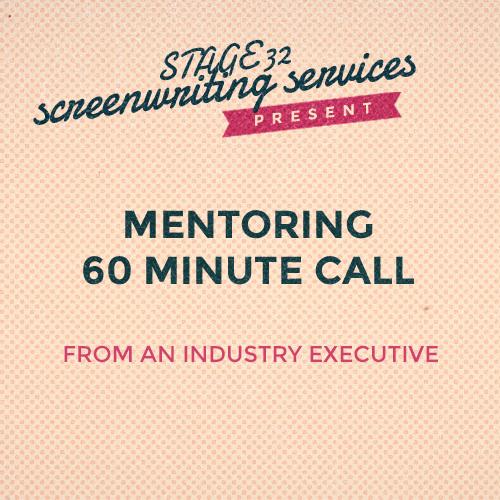 The executive of your choice will read your script and have a private, 60-minute phone call with you. You will have a private hour-long call with the executive of your choice. This does not include a script read.